At that last minute did you remember you forgot to get a gift for someone? No time left to have an item shipped and no time to go to the store? It happens! 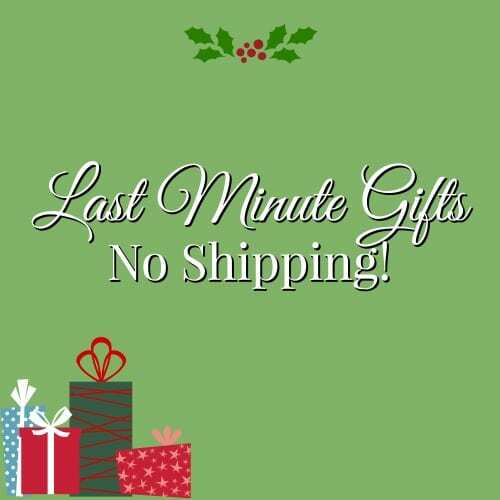 Don’t worry, there are still wonderful last minute gifts to give that do not need you to ship them. You can also find the Amazon Shipping deadlines here, if you’re still looking for that last minute gift that will need to be delivered. Here are just a few last minute gifts to give. These make wonderful gifts as they keep coming all year! You could print out a picture of a magazine and include it with a note. Then maybe roll it up with and tie with a bow. There is a huge magazine blowout sale going on with great prices. These are very popular these days, and are a great gift to give someone! This one will be sure to be a hit! A weekend at Great Wolf Lodge & More Travel Ideas! 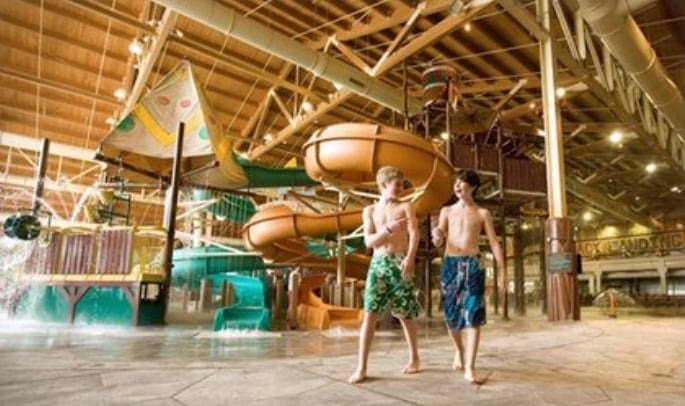 Sometimes a weekend away together is a perfect family present and Great Wolf Lodge is a fabulous getaway for the whole family especially when there is a discount involved. You can find this deal and more travel ideas in our weekly list of getaway deals! This is another wonderful gift that keeps giving. Not only will the person get FREE two day shipping on tons of items, they can enjoy movies, songs, books and so much more. This is a great last minute option. is a great option for someone that loves to read. It is also great for someone that loves to listen to books if they can not read well or have poor eyesite as you will also get audio books with this one. Digital Video Games & Digital Codes. If you have a gamer that you need a gift for, many games these days can be bought in download form or can be played online. You can also get digital codes for things like yearly memberships for Xbox and PlayStation. 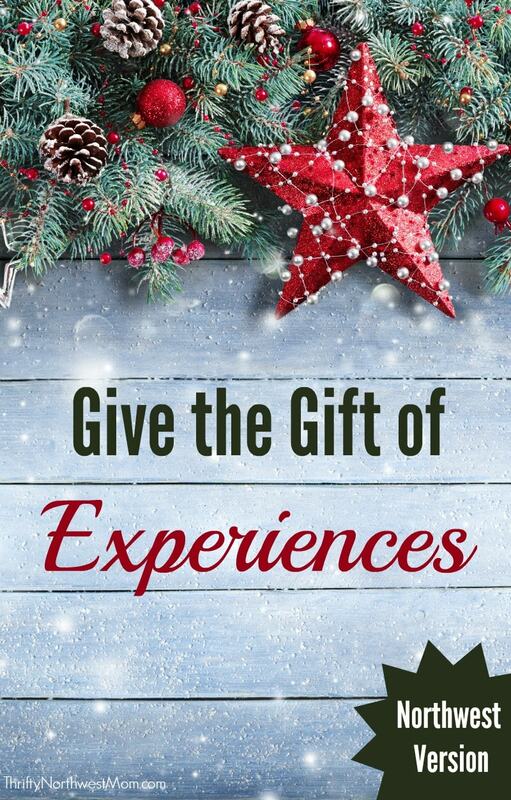 Let us know if you have any more great ideas on how to get last minute gifts folks will love, from home! MoPOP Museum (formally the EMP, purchasing a Family Membership also includes admission to the Living Computer Museum and the Flying Heritage Collection. Oregon Zoo– in 2016 this also included monthly reciprocal benefits at other Portland-area museums.